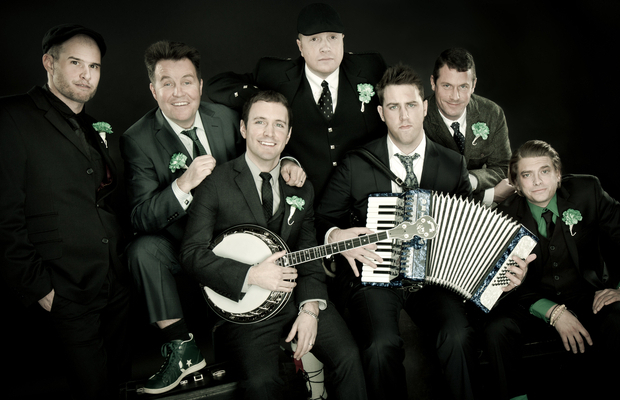 Boston's favorite sons, Dropkick Murphys, have announced the biggest headlining shows of their career, scheduled for Sept. 8 and 9 at Fenway Park in their hometown. Alongside DKM will be fellow Bostonians the Mighty Mighty Bosstones, as well as additional acts TBA. The shows, still pending city approval, will have the stage set up atop the right field bullpen, with seating available in the bleachers and limited grandstand sections. A portion of the proceeds from each ticket sold will benefit the Massachusetts 9/11 Fund as well as the band's own Claddagh Fund. Tickets will go on sale July 7 at noon EST here.